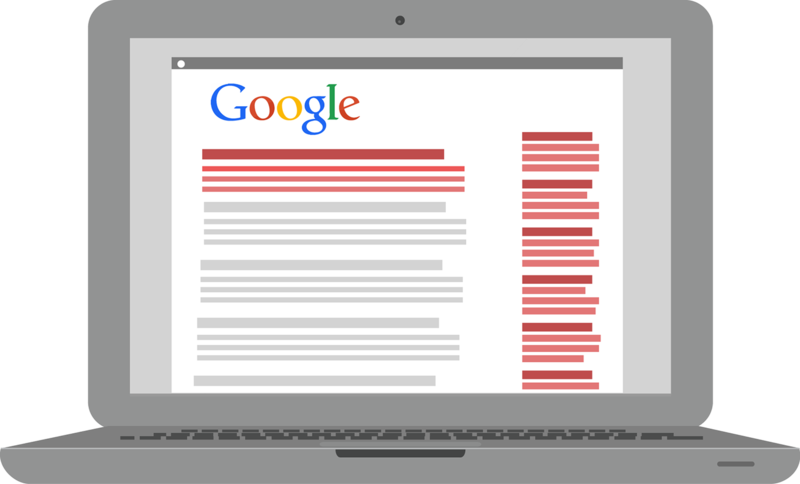 A career in paid search is both challenging and rewarding. It is important to learn from the constant changes and experience. Many B2B clients want more than solid growth. They want to occupy the top spot. This is often the result of competition with a specific company. The top position may come down to a specific keyword. Most businesses run numerous campaigns and they are effective. The focus is usually on brand awareness and lead generation. These concepts require a large budget and professional assistance. Certain keywords are just expensive to maintain. Sometimes occupying the top spot for certain periods instead of constantly is the answer. There was a B2B client interested in updating their video library. Their videos showcased their services. The videos were placed on a landing page to see if they would help increase the performance of the page. This experiment had been tried unsuccessfully five years ago but this time it worked. The performance improved which effectively demonstrates the importance of testing. Another client was with a university and running display ads. The ads contained images of the grounds and the buildings on campus. The campus was gorgeous but the client decided to try replacing these images with those of students in the classrooms. This concept worked extremely well for certain campaigns. When people were placed in the images the ads were more effective. At a later date the client decided to try new display ads without images and completely new wording. When this was compared with the old ads the ads without images did not test nearly as well as the ads with images. Even though the rotation set was even the ads with images were shown twice as often. 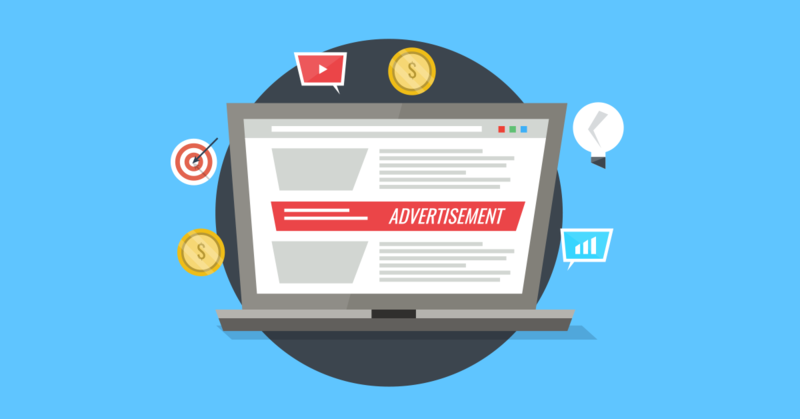 According to Google the three most critical aspects of a display ad are the design, message and image. When the images are crisp and clear they stand out more. Changes should be tested before being implemented to prevent a negative impact on the performance of the campaign. The responsiveness of any ad campaign is not universal. Responsive ads work well for some businesses yet not for others. Responsive ads should be separated and placed in individual ad groups. There is no known reason why responsive ads work well in some campaigns and have a negative effect on others. It is important not to make any assumptions and test each campaign on its own merits. Most people already realize mobile performance has been increasing at an astounding rate. It has actually skyrocketed. It is important to capitalize on the current significance of this increase. When a mobile site is used to showcase special offers it can have a positive impact for many businesses. This strategy has resulted in significant increases. The point is it is important a business does not become complacent with their advertising campaigns. When changes are made regarding current trends and different industries the results are welcome and often lead to increases in performance. There is no reason to be satisfied with these increases because there are always new opportunities. Sometimes a business has to shoot for the stars and make changes to prevent their results from becoming limited. For any individual responsible for the management of paid search accounts it is critical to be constantly learning. This is an important and unavoidable side effect of the business.